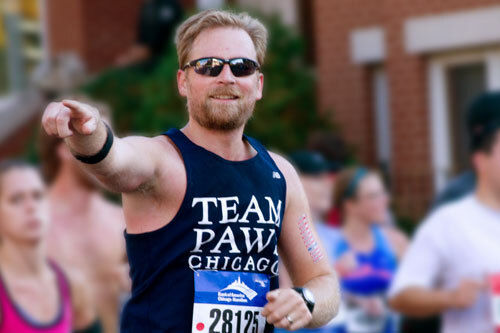 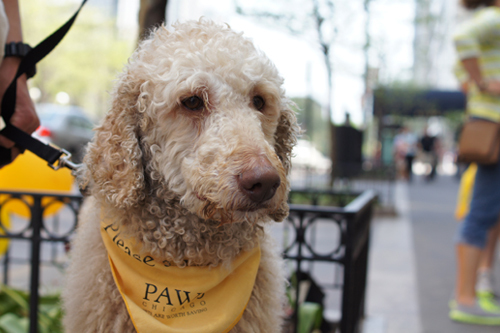 There are lots of ways to make a difference at PAWS Chicago. 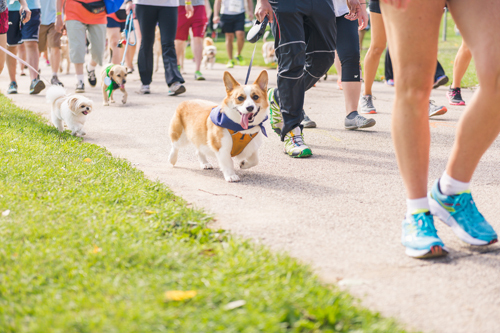 One of them is showing your support by participating in one of our fundraising events, all of which are designed so that proceeds directly benefit the more than 6,000 homeless pets rescued each year by PAWS Chicago. 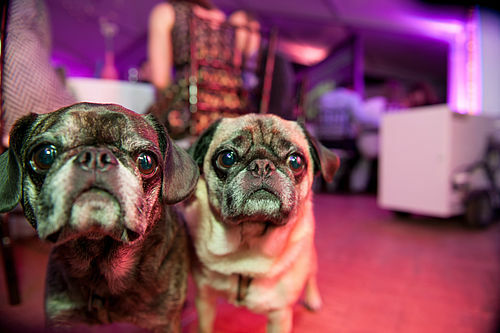 An evening of elegance at the legendary Drake Hotel for Chicago’s only pet-friendly black-tie gala. 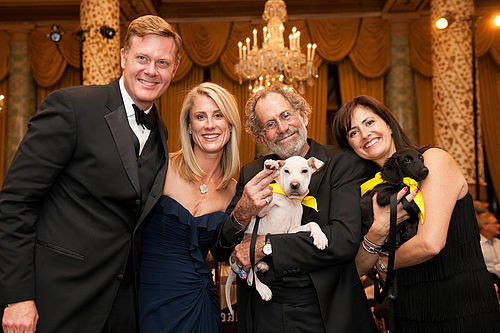 A pet-friendly evening all about raising money to support homeless pet rescue. 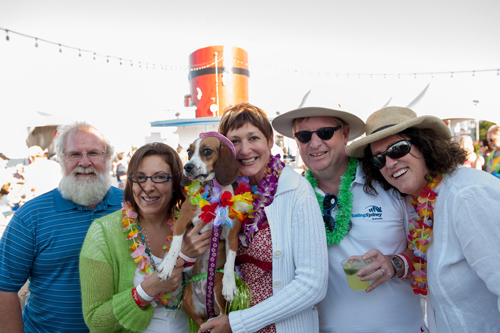 Looking for a unique way to meet your new best friend? 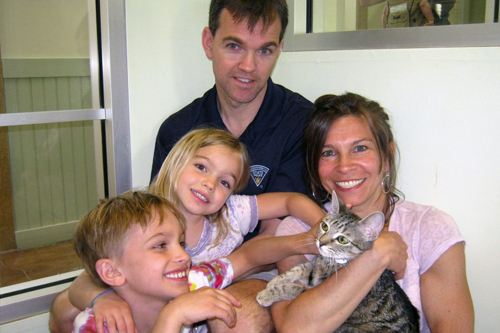 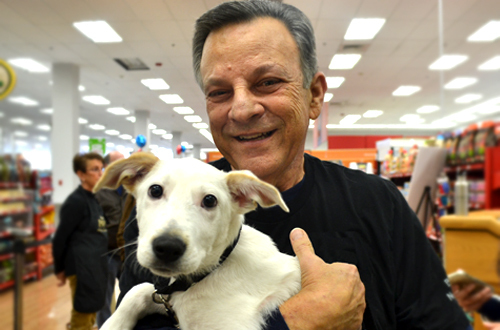 You won't want to miss these adoption events, designed to help save more lives.